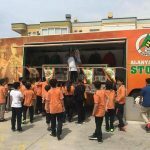 Probably one of the best thing to do in Alanya joing the football festival. 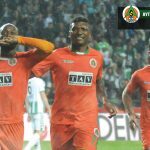 What are the remained games at super leauge? 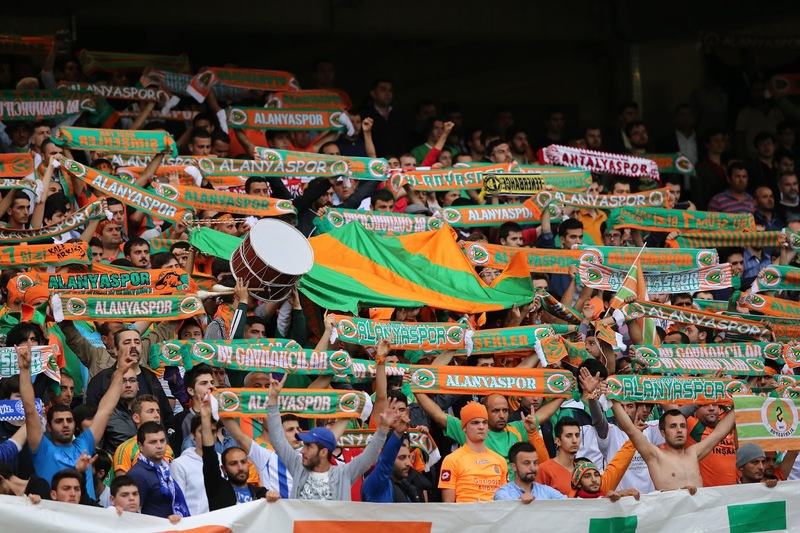 Alanyspor FC has been set up in 1948. 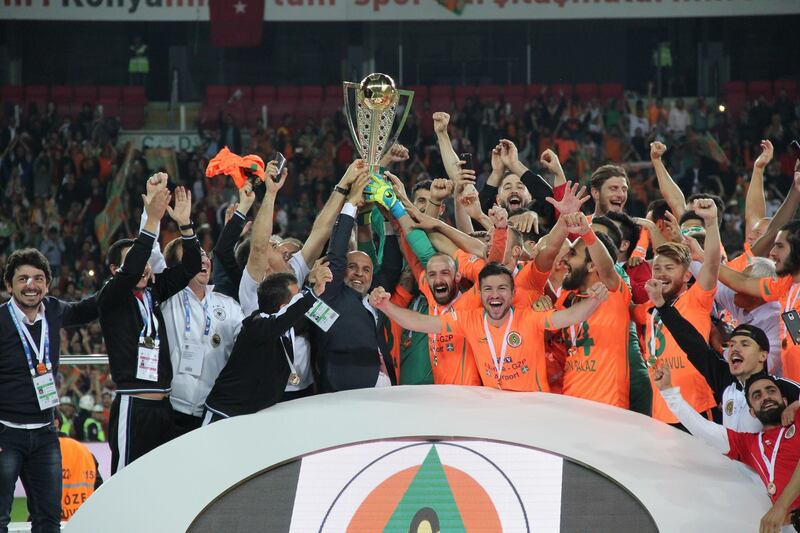 Since the beginning the first time Alanyaspor FC has risen up to Turkish Super Leauge in 2015-2016 season period. 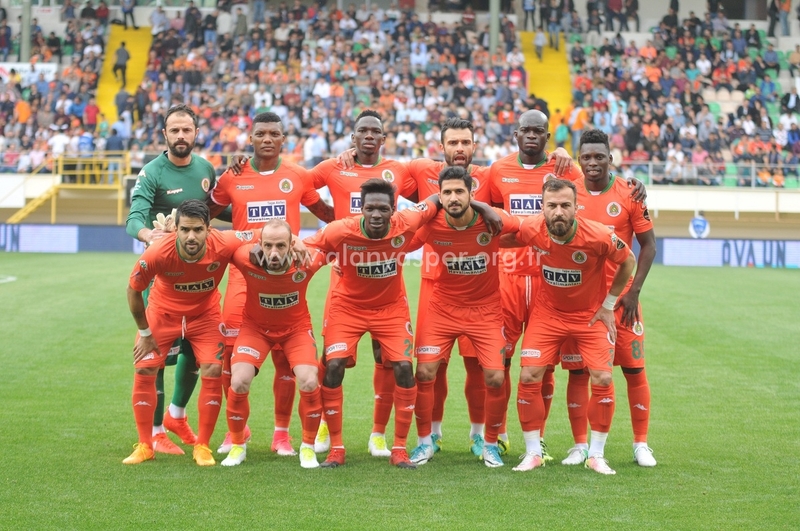 After the Club Presiden Mr. Çavuşoğlu, Alanyaspor has started to climbs the leagues rapidly. 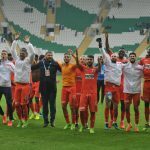 This southern flashes (Şimşekler) got also appriciation of whole Turkey cause Alanyaspor is town team instead of City. 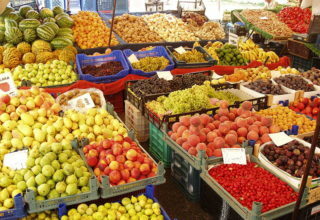 Alanya is a town within appr. 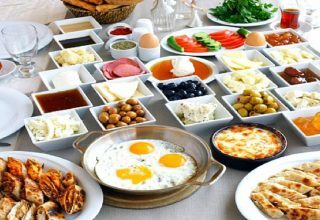 300.000 population. 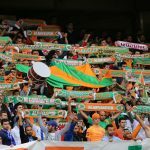 If you just go up to Alanyaspor stadium at weekend you may see more orange and green colors. 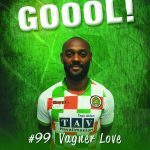 It is a fantastic atmospher to watch hot mediterranean people at the game. 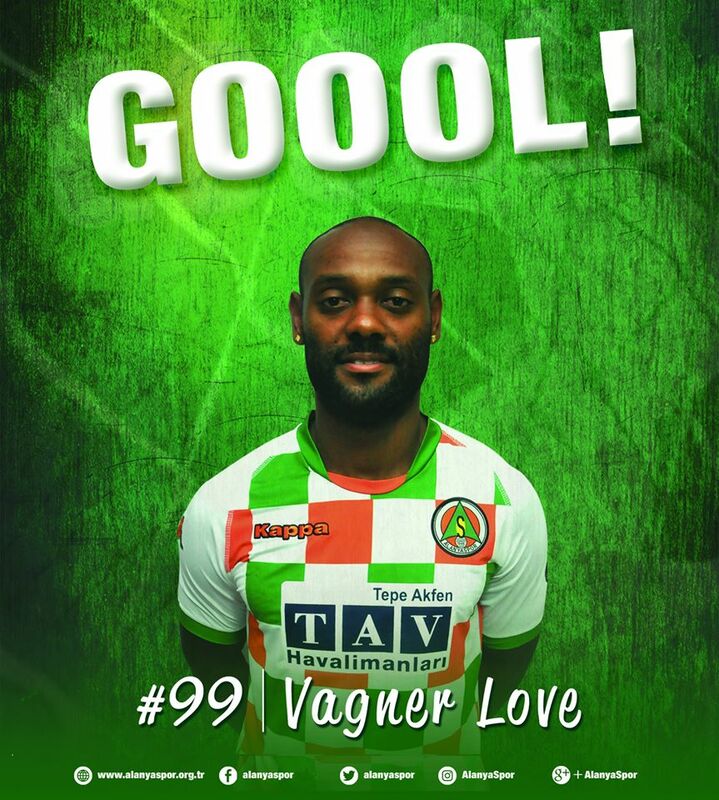 On the other hand, Wagner Love the forward is becoming the King of Score in Turkish Leauge. 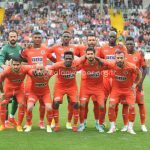 How can I get ticket to Alanyaspor football game? 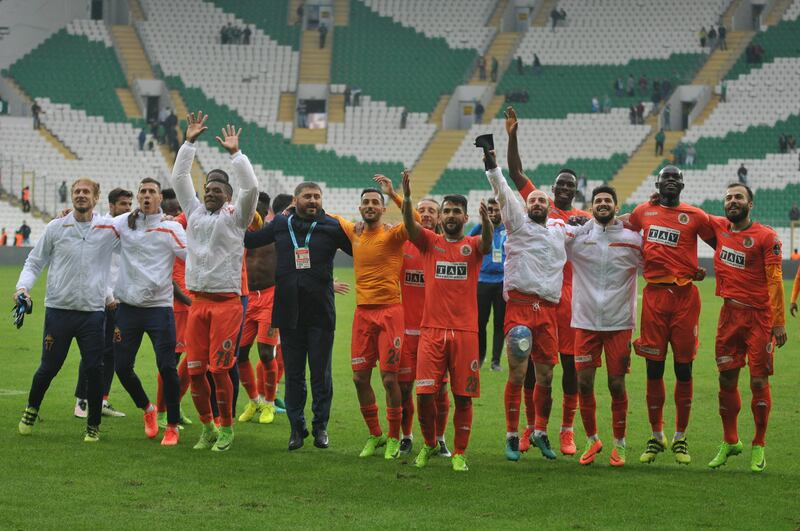 Who is the trainer of Alanyaspor? 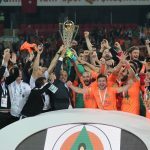 What is position of Alanyspor at Super League? 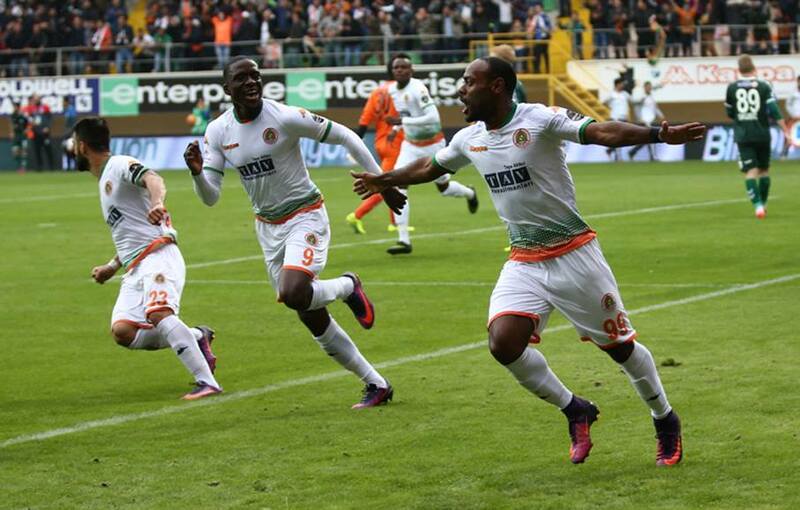 Where is Alanyaspor FC football Stadium?